Project Car Hell: Lagonda or Giulietta? I voted Lagonda, because at least if you ever got the Alfa halfway presentable, normal people would think it's cool. The Lagonda, much like cocaine, will render you lonely, broke, and impotent. I don't think anyone will ever sum up the Lagonda any better. 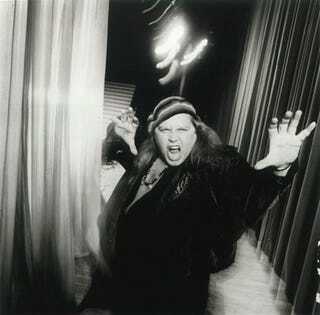 And for the record, Kinison was in a white Trans Am when a drunk driver killed him.